We always pass by Pasta de Gohan but never walk in and try. Well.. This time, the set lunch menu has attracted us so we decided to give it a try. We have to choose one dish from left side of the menu (A) and one dish from right side (B). A total of RM18.80 for two dish is kinda reasonable for us. Can you see the cheese? yummy yummy.. 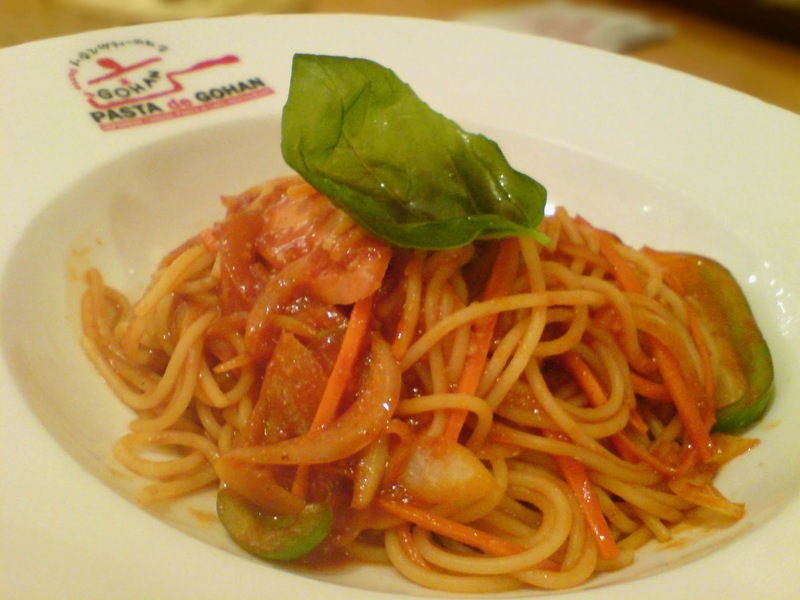 The portion of the spaghetti was not that much as shown in the grand menu. This is of course since it was just a set lunch with a cheaper price. Overall, the taste of the food is good and delicious and we shall have a next visit on it in the future.